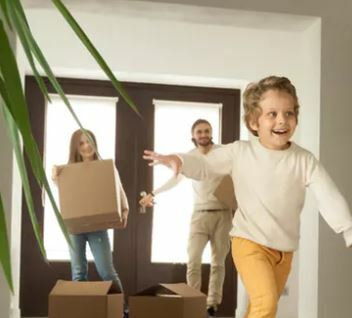 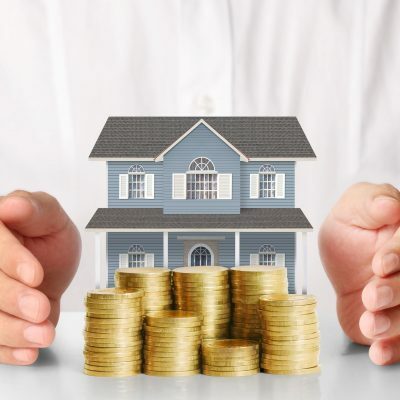 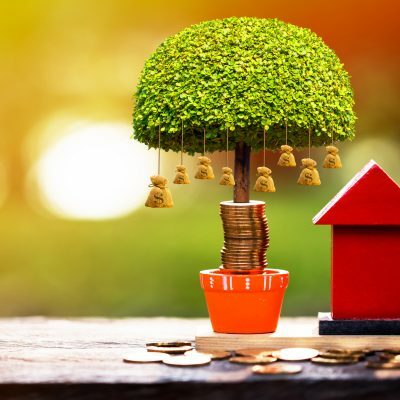 The Bankwest Curtin Economics Centre (BCEC) invites you to a special BCEC workshop to discuss housing rental affordability in Western Australia with guest speaker, the Hon Peter Tinley AM, Minister for Housing; Veterans Issues; Youth. 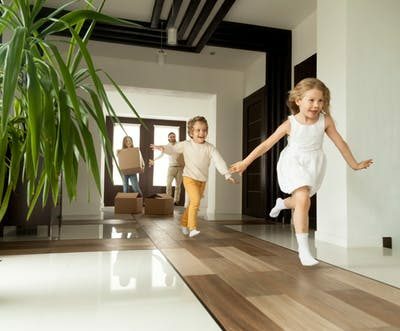 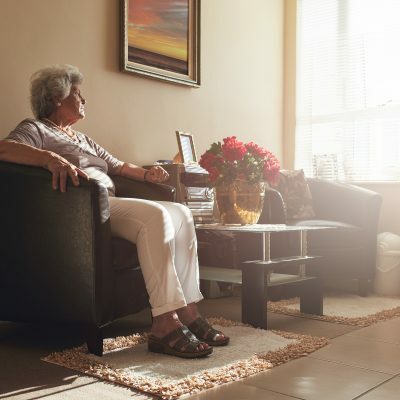 The workshop will examine how effectively Australia’s private rental market is delivering the housing necessary to meet the diverse needs of households – from young people in shared housing through to older renters living on their own. 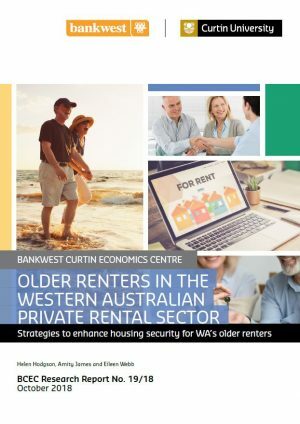 Using a nationally representative survey of 3,600 households, combined with qualitative data, the workshop first provides an overview of the sector before focusing on a growing area of policy concern: housing security for older renters in Western Australia. 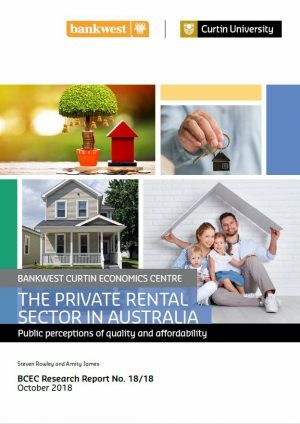 As part of the event, we will be launching two Bankwest Curtin Economics Centre funded reports, The private rental sector in Australia: Public perceptions of quality and affordability by Associate Professor Steven Rowley, School of Economics, Finance and Property, Curtin University and Housing security for WA’s older renters by Associate Professor Helen Hodgson, Curtin Law School, Curtin University. 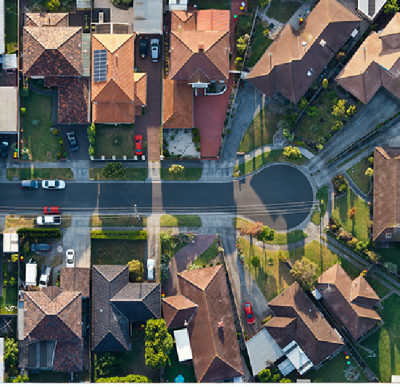 The workshop will include a special panel discussion on the topic ‘Is the WA private rental sector delivering quality and secure housing for all?’. 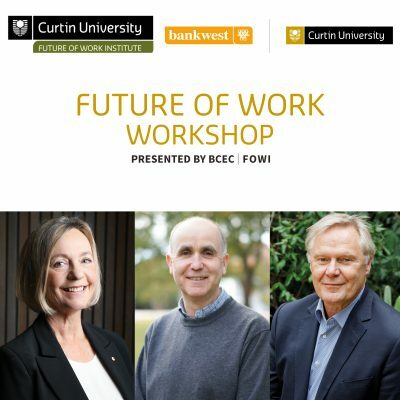 Professor Alan Duncan, Director, BCEC will facilitate the discussion with Grahame Searle, Director General, Department of Communities; Michelle Mackenzie, Chief Executive Officer, Shelter WA; Jennette Ward, Acting Chief Executive Officer, Council on the Ageing WA; Associate Professor Steven Rowley, School of Economics, Finance and Property, Curtin University and Associate Professor Helen Hodgson, Curtin Law School, Curtin University.